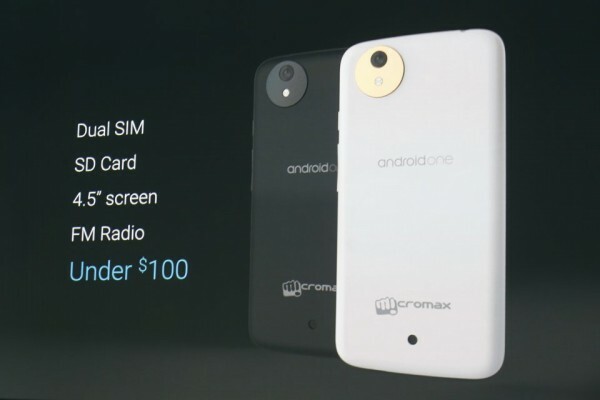 Google has launched it’s much awaited Android One smartphones in India with the help of local manufacturers like Micromax, Karbonn and Spice. 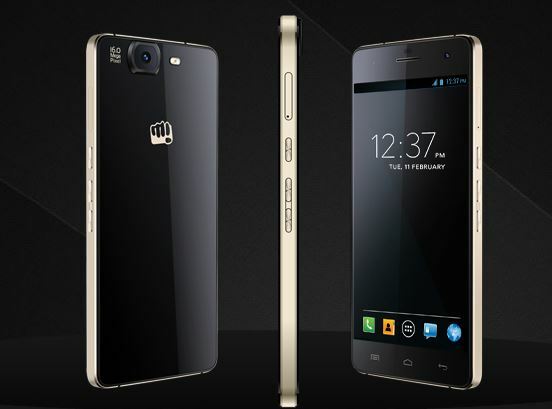 The three smartphones launched are: Karbonn Sparkle V, Micromax Canvas A1, and Spice Dream UNO. The Dream UNO is the cheapest at INR 6,299 ($103), while the Sparkle V costs INR 6,399 ($105) and the Canvas A1 costs INR 6,499 ($106). Main feature of Android One is that it provides a cost saving platform for manufacturers, hence they can focus more on adding hardware features. 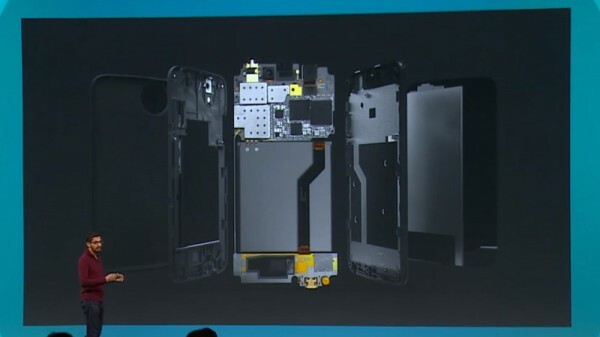 Android One is powered by reference design hardware and closely integrated, standardized, stock-Android UI. In terms of specification, all three have a 4.5-inch, 854×480 resolution IPS display, MediaTek MT6582 SoC with 1.3GHz quad-core Cortex-A7 CPU and Mali 400 MP2 GPU, 1GB RAM, 4GB storage space with microSD card slot, 5 megapixel rear camera, 2 megapixel front camera, FM radio, dual SIM support, and replaceable 1,700mAh battery. The best thing about these smartphones is that they all run stock version of Android 4.4 and will be the first to get updated to Android L along with Nexus devices. Also you can save offline videos from YouTube. In terms of providing updates, Google have partnered with Indian telecommunication giant Airtel which will offer 200 MB of free Google play data to users. The application update (will be free for first 6 months, in terms of data usage) will be more easy and fast in Android One device as compared to other smartphones. The look of all three smartphones are simple and basic. They are made of plastic with soft rounded corners and edges. The specifications for all the three phones are same. They have a 4.5 inch IPS FWVGA display with 480 x 854 pixels, which is quite low as compared to screen. Google has said that the battery performance will significantly increase in these smartphones. 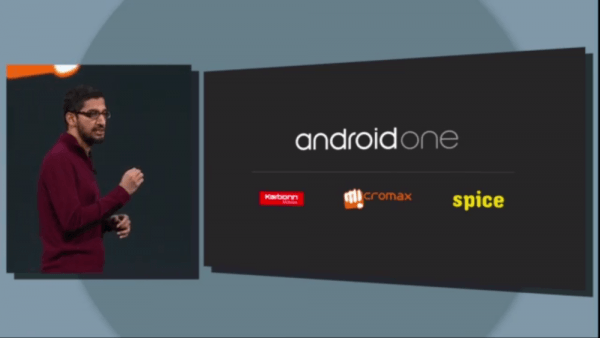 Google choose India as the first country to launch Android One, mainly due to its huge population and growing demand. 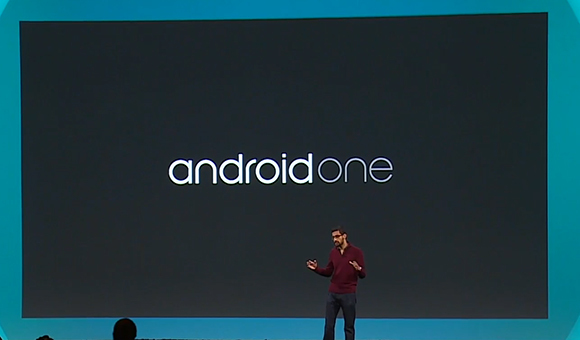 Android One will be launched in other countries, including Indonesia, the Philippines and South Asia (Bangladesh, Nepal, Pakistan, and Sri Lanka) by the end of the year, with more countries to follow in 2015.